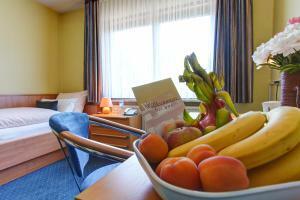 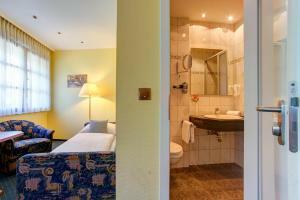 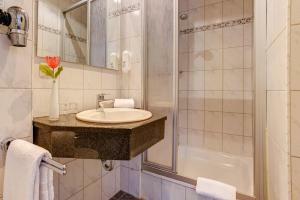 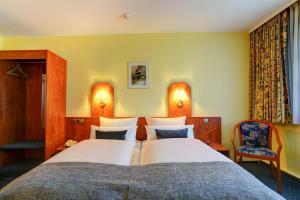 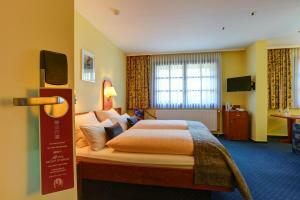 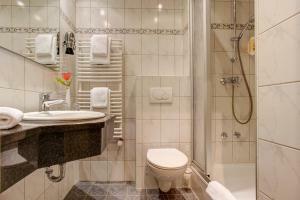 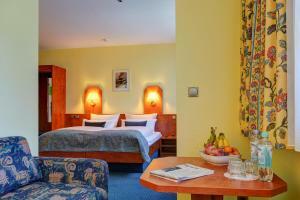 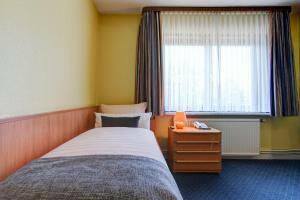 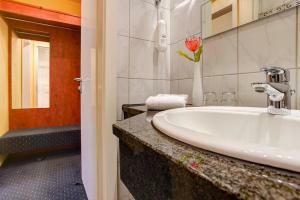 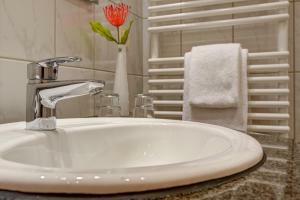 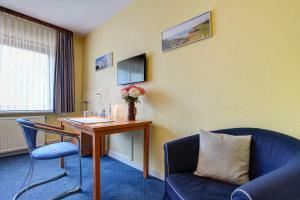 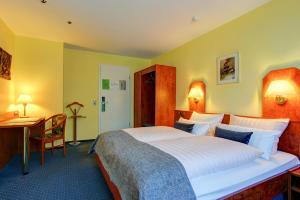 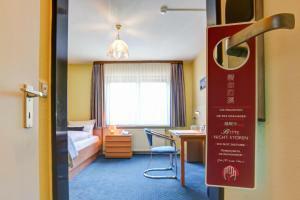 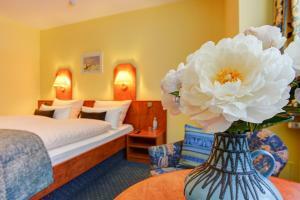 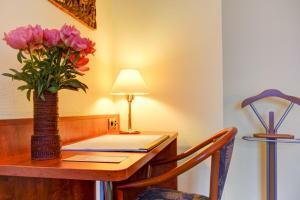 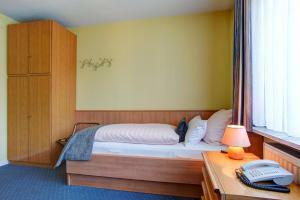 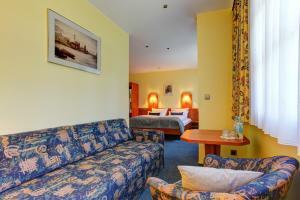 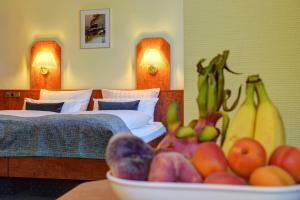 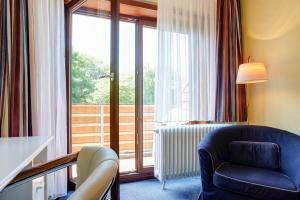 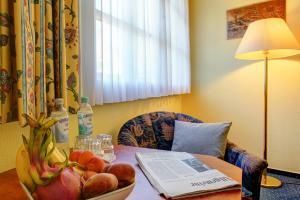 Offering free WiFi, Hotel Elbinsel is situated in Hamburg, within 14 km of Alter Elbtunnel. 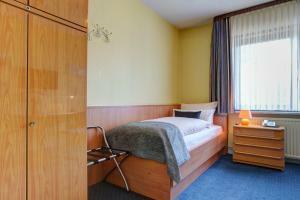 The property is set 16 km from Fish Market Hamburg, 16 km from Volksparkstadion and 16 km from Port of Hamburg. 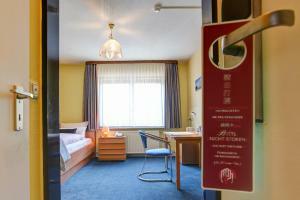 St. Pauli Piers is 17 km from the hotel and Millerntor Stadium is 17 km away. 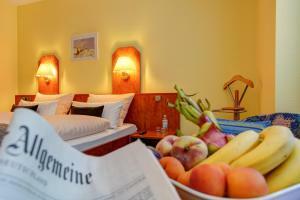 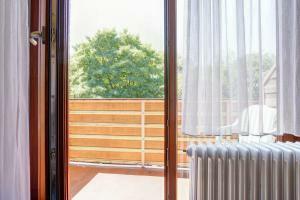 The area is popular for cycling, and bike hire is available at Hotel Elbinsel. 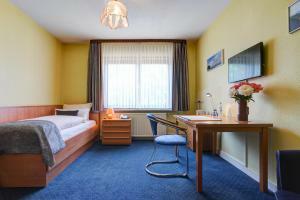 Hamburg Fair is 17 km from the accommodation. 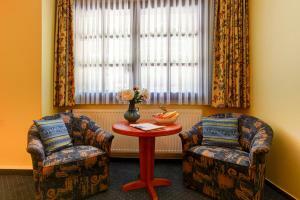 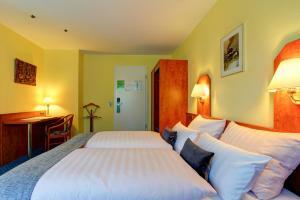 The nearest airport is Hamburg Airport, 25 km from Hotel Elbinsel.